communicate with your family and friends wherever and whenever you want. 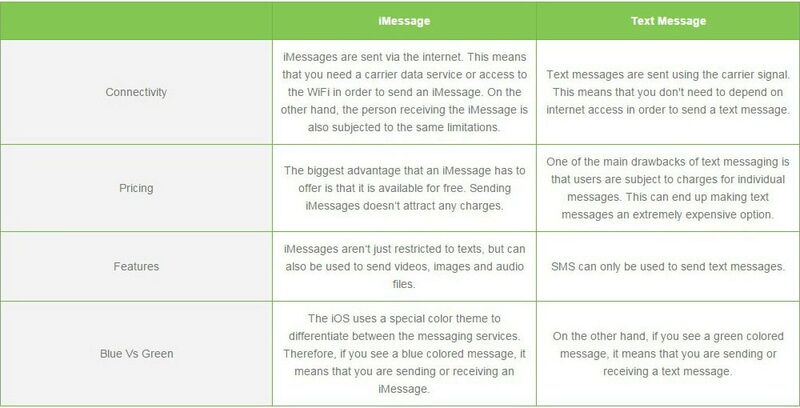 iMessage is a free iPhone instant messaging system, which lets you send text, multimedia messages and location to Mac, iPhone or iPad. SMS stands for Short Messaging Service, which is offered by carrier. It lets you send text messages and photos from one mobile to the other. Offered by carrier, MMS is quite similar to the SMS. You can send text messages and photos to other cell phones. 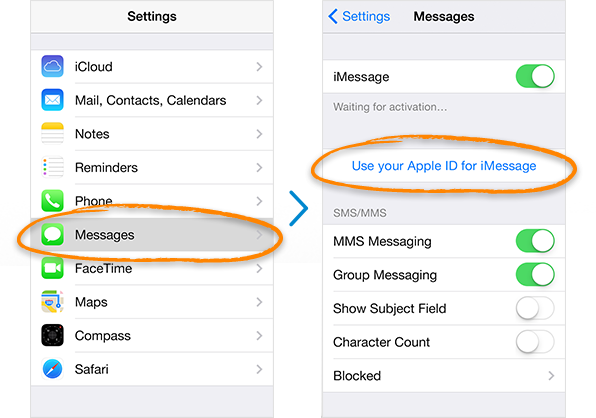 Follow the steps and screenshots below to turn on and set up iMessage on your iPhone. On your iPhone, tap "Settings" > tap on "Messages" > turn on "iMessage" > tap "Use your Apple ID for iMessage". * Note: iMessage might take up to 24 hours to activate. 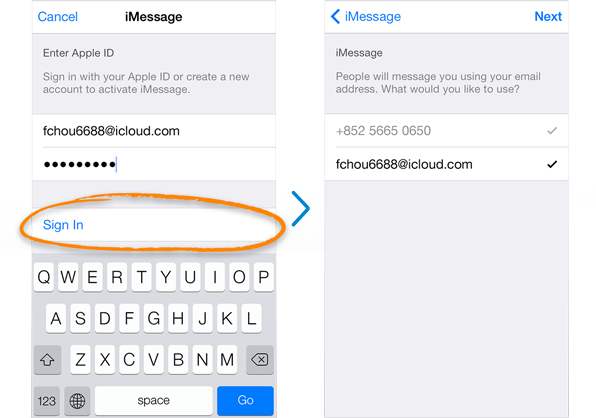 Enter the email address and the password you used to create your Apple ID account > Tap "Sign in" > Tap "Next". * Note: A phone number will appear after you've finished the setting. Go to Send & Receive. 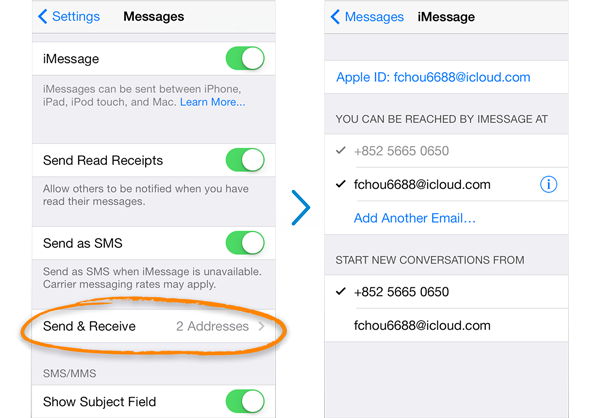 Back to the "Messages" menu > Specify your email address and phone number for sending and receiving iMessage. iPhone, iTunes and iCloud backups in a Few Clicks. 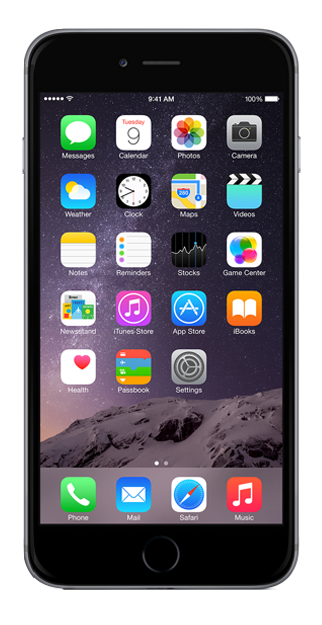 Do you really know how to enhance your experience and do more with iPhone messaging feature? This ultimate guide will show you. iPhone messaging feature enable you to send or forward text, video, photo, audio messages to one or more friends with ease. Deleting useless messages can free up lots of space on your iPhone, enabling you to manage your messages better. Saving iPhone messages lets you easily and quickly keep track of important information whenever you want. Would like to export messages from iPhone to your computer to be saved for later viewing? Get this solution. Have the need of printing out your text messages on iPhone? You have 3 options to accomplish the task. Deleted iPhone messages by mistake? Lost messages from iPhone for no reason? Now you can get them back. It's difficult to manage a large amount of messages. This solution can help you easily and quickly search any message you need, even the deleted. Information leakage can cause unexpected consequences. Locking messages on iPhone can effectively protect personal privacy. Being annoyed by unwanted or spam messages? You have two options to be in charge of what you want to receive on iPhone. Want to copy or extract a specific sentence from an existing or a deleted text message? Here's a hassle-free way. How to archive important messages for preservation or hide those messages contains sensitive content? Here's a solution. To conveniently manage your messages, you can transfer messages from one iPhone to another or to your computer. Learn how to download a copy of your messages to your computer from iPhone. Backing up your messages can help you reduce the risk of data loss. Here're 3 methods. Sending and receiving text messages every day, you may delete some important messages by mistake. What to do if you want to view the deleted messages again? Find the answer here.